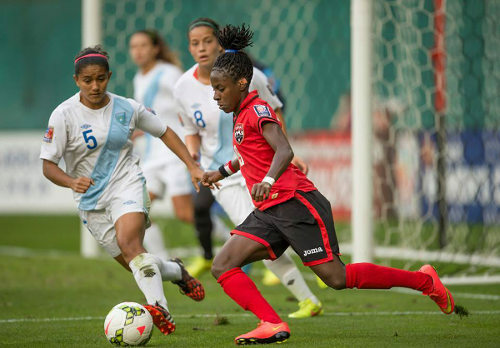 Eight days before Trinidad and Tobago’s opening 2018 Concacaf Championship fixture against Panama—and despite assurances by Trinidad and Tobago Football Association (TTFA) president David John-Williams and Minister of Sport and Youth Affairs Shamfa Cudjoe—the Women Soca Warriors have no confirmed coach, no plane tickets for the pre-tournament camp and are still owed stipends for their national service. 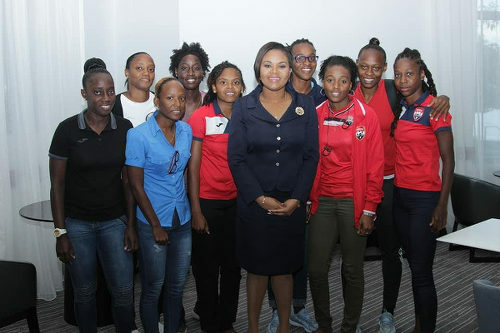 Photo: Sport Minister Shamfa Cudjoe (centre) met the Trinidad and Tobago Women’s National Senior Team at her office last week. However, 24 hours after that deadline, neither pledge has been met. The Ministry of Sport and Youth Affairs did not respond to queries regarding why it had not released funding in time for the Women Warriors to begin their pre-tournament camp. But team manager Jinelle James suggested the issue might be down to a lack of invoices by the TTFA, which the local football body is working to address. 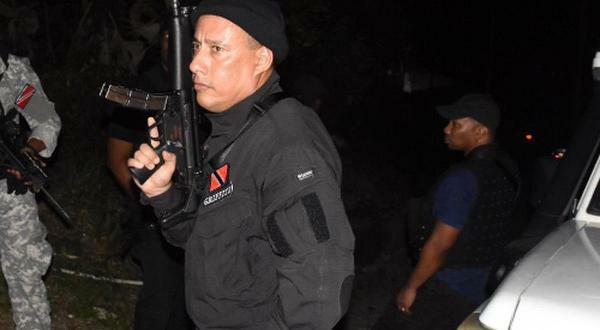 In the meantime, the national team will have to continue as normal. Just over a half dozen players will train from 9:30am tomorrow at the Ato Boldon Stadium in Couva while the other 13 or so players will prepare on their own abroad. 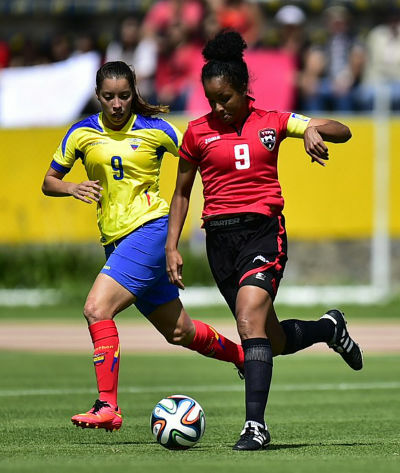 A Women Warriors player, who spoke on condition of anonymity, said the TTFA had not fulfilled its financial obligation to the players. 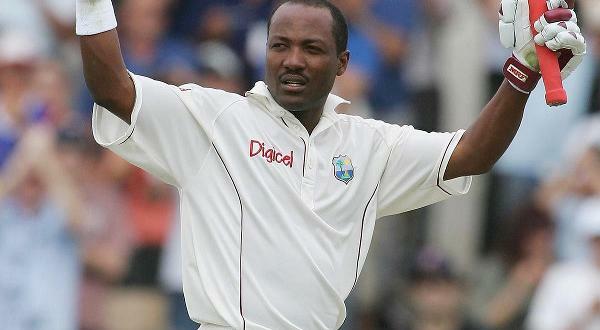 It is uncertain what position the team will take if this is not forthcoming by the time of their new departure date. 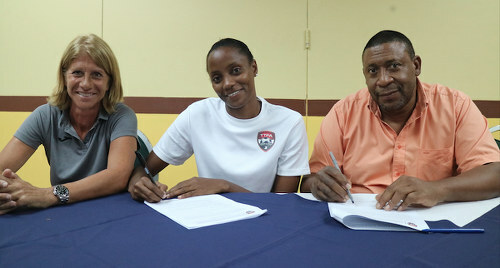 Photo: Trinidad and Tobago Women’s National Senior Team captain Tasha St Louis (centre) signs a one year monthly retainer contract alongside TTFA president David John-Williams (right) and then head coach Carolina Morace on 27 March 2017. The retainer contracts for national women players was an unprecedented move by the current administration, which started in 2017—under then Italian coach Carolina Morace—with players receiving one year deals. 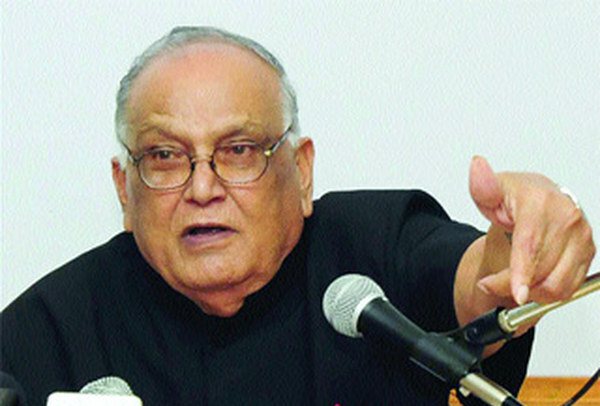 Those contracts expired in 2018 and, although the payments continued, the players were not given updated written agreements. Questions remain about the identity of the Women’s Team head coach, too. 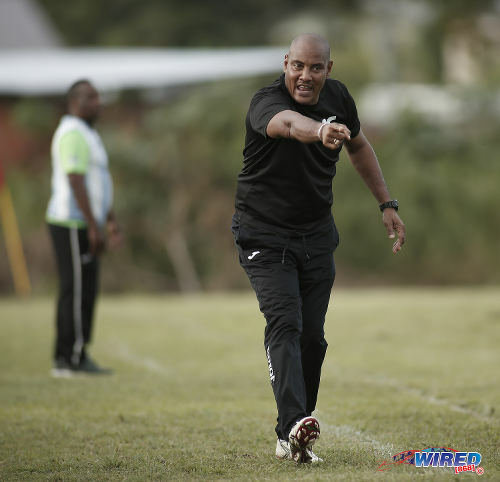 Shawn Cooper, a former Men’s National Under-17 Team head coach, has taken charge since the team returned from the Caribbean Championship in Jamaica, earlier this month. And Cooper, who is the current head coach for the Queen’s Park Cricket Club (QPCC) and Presentation College (San Fernando), has the support of John-Williams and half of the TTFA board. However, the other half of the board questioned the legality of Cooper’s appointment and insisted on reviewing the selection process. 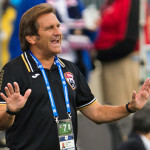 It could belatedly open the door to former Women Warriors coach Randy Waldrum, who formally expressed his interest in the post earlier this week. 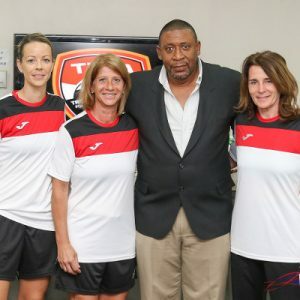 The TTFA board meets tomorrow evening and the Women’s Team head coach is an agenda item. 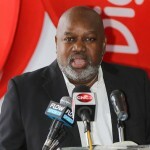 Wired868 was unable to confirm whether general secretary Justin Latapy-George gave Cooper a letter of appointment—however, sources suggest that it has not happened yet. Photo: QPCC coach Shawn Cooper shows his frustration during TTSL action against Guaya United in Guayaguayare on 5 August 2018. Despite the uncertainty surrounding the team, Cooper finalised a 20-member squad for Concacaf on Monday. Competition regulations only allow “injury-related changes” to the final rosters, up until 24 hours before their first match. 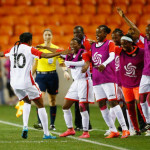 It means the Women Warriors appear set to continue their 2019 France World Cup campaign without not only 2015 campaigners like playmaker Maylee Attin-Johnson, winger Ahkeela Mollon and utility player Khadisha Debesette; but also emerging players since then, such as full back Daniele Blair, holding midfielder Victoria Swift, winger Shanelle Arjoon and the teenaged pair of forward Aaliyah Prince and flanker Kedie Johnson. Blair, Swift, Arjoon and Johnson are all based in North America. Most of the absences are due to unavailability although Attin-Johnson appeared to have not been considered—although she publicly stated that she was happy to play under any coach other than former boss Jamaal Shabazz. The team’s World Cup push looks set to rely heavily on the hard running front three of Kennya “Yaya” Cordner, Kayla Taylor and Mariah Shade with veteran Tasha St Louis handling creative duties. Midfield anchor Karyn “Baby” Forbes, utility player Liana Hinds, goalkeeper Kimika Forbes and defenders Arin King, Rhea Belgrave and Jenelle Cunningham should provide some steel to the squad. 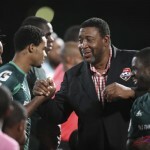 But there were some unfamiliar names too, who are untested at senior Concacaf level; and, based on a social media post by Cordner, they face an arduous task in deputising for the talented absentees.